My advice to any A-level student, or anyone who is interested in learning on the job, would be to make the most out of every opportunity – attend careers fairs, speak to old and new apprentices at Boots and throw yourself into it. Each one of us has had a different experience and had different reasons for applying but we’ve all come a long way since day one." After completing my A-levels at Bilborough College in 2015 I was faced with a choice many 18 year olds encounter: university or apprenticeship? 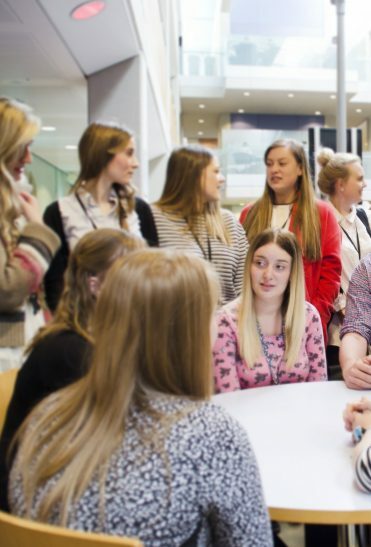 There’s no doubt that university is a unique experience and the benefits are life-long, however I’d always been attracted to the idea of learning on the job and, after visiting D90 at a careers event, it confirmed my ambitions of applying for the Apprenticeship scheme. On 29 October 2015, following a successful application campaign, I enrolled as a Higher Apprentice on the Level 4 Future Leaders Programme. 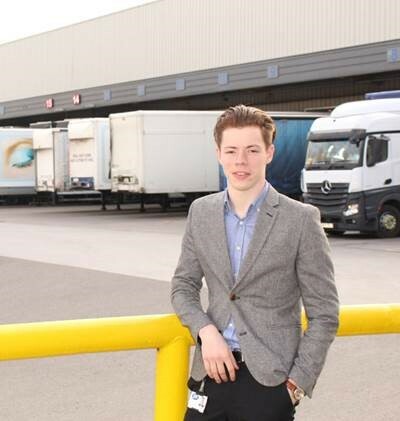 After the introductory two months spent in my local store, I began my journey in the company’s Supply Chain department as a Planning & Liaison Assistant, working in logistics. Twelve months in logistics taught me an array of different skills. I grew from being the silent member in meetings to having a key role and input to projects across the warehouse. I used my learning from the apprenticeship to add value to my team and bought new, innovative ways of working to my day job. 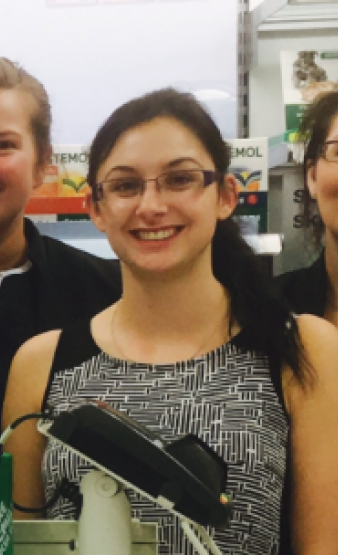 After the 12 months in logistics was over, I moved to my second placement in the Pharmacy Delivery and Collect (PDC) team – a team I knew next to nothing about – and adopted the new role as a Business Intelligence (BI) Assistant. 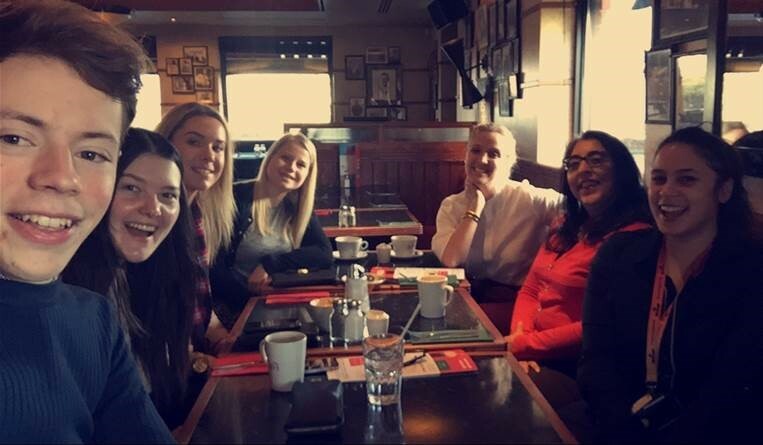 PDC welcomed a host of new challenges from learning new, complex systems to fitting into a new team, all while continuing my studies at Babington Business College. Again, I managed to see the benefit in every challenge and it helped me grow as an employee. For me, that’s what’s really great about the apprenticeship. Your role isn’t there to improve the dynamic of the whole business, it’s there to improve you as a working individual and, after six months in PDC, this was proven when I was promoted to Assistant Planning Manager within Retail Supply. 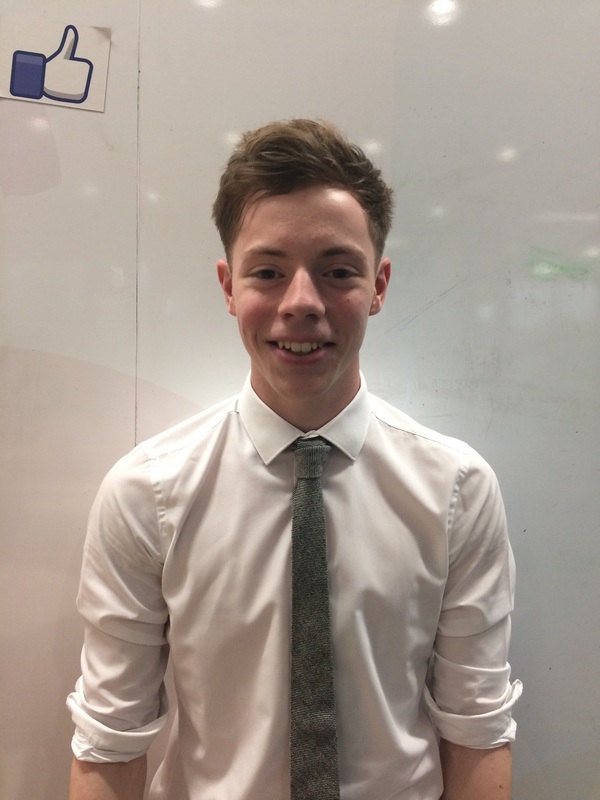 I was promoted in June 2017 and graduated from the Apprenticeship scheme the following October. The apprenticeship had so many benefits but I always knew it couldn’t offer me a full degree, which going to university could. Fortunately, I was given the opportunity to top up my foundation degree to a full BA Hons in Chartered Management at Nottingham Trent University. 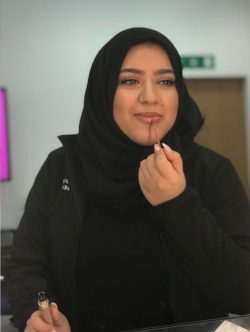 So, following a successful application process I stepped into the unknown and enrolled on the two year top up course at Nottingham Trent University, which I would study alongside my full-time job here in Supply Chain. 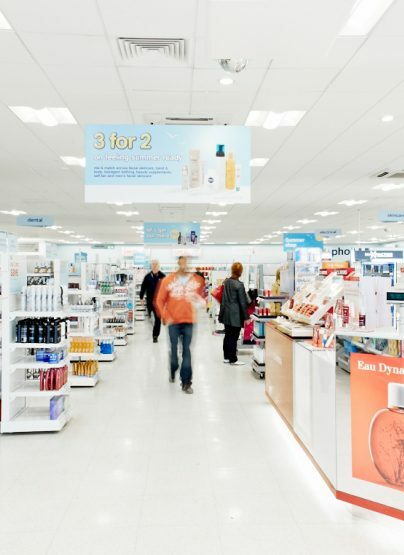 I knew this would stretch me but Boots provides a brilliant support network which allows me to balance both my study and work, and to integrate my learnings between the two. 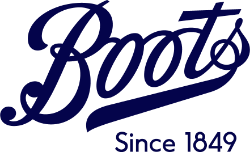 A year and a half from now I will have graduated with a degree in Charted Management, a Level 4 NVQ and Diploma in Business Administration, four years’ experience in the work place, and I can confidently say that Boots was the right choice for me. The business has presented me with opportunity after opportunity and it’s showing no sign of slowing down. I continue to learn how to drive my personal and professional development and I’m very excited to see what the future holds. My advice to any A-level student, or anyone who is interested in learning on the job, would be to make the most out of every opportunity – attend careers fairs, speak to old and new apprentices at Boots and throw yourself into it. Each one of us has had a different experience and had different reasons for applying but we’ve all come a long way since day one. To discover more about our apprenticeship programmes click here.